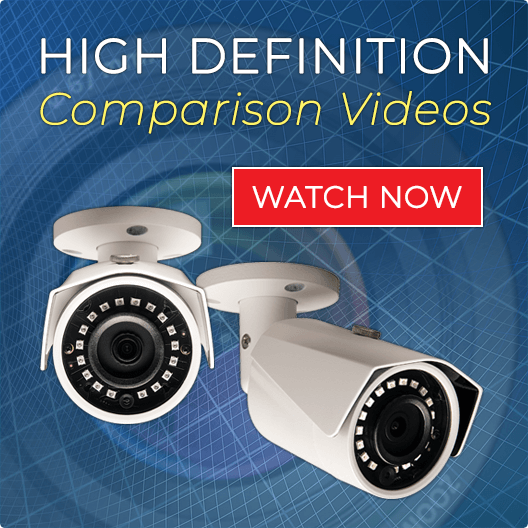 Our High Definition IP Security Camera System offers a ULTRA HIGH DEFINITION Complete Solution. 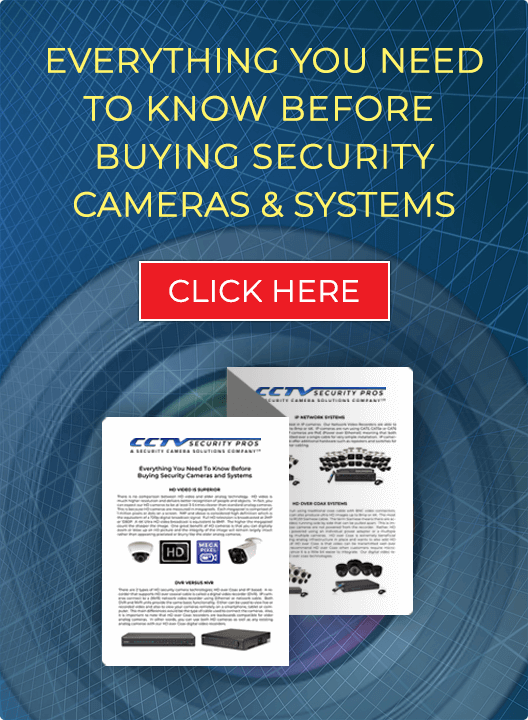 The "EXTREME SERIES" Network Video Recorder has all the features any business would expect and need in a top of the line, professional surveillance NVR. The "EXTREME SERIES" NVR offers both 1080p and 4K recording capability, so you are "future proof". We include a POE Switch to plug into the back of your NVR in order to make your cameras POE ready (Power Over Ethernet). The NVR has a long video storage capacity of up to 64 Terabytes (8 Hard Drive Slots). Program your DVR with the user friendly interface. Options included Recording 24/7 or on Motion Detection, Motion Push Alerts, Central Monitoring, and Internet Viewing. Save time and easily retrieve your video by time and date. View your HD Cameras over the Internet, cell phone, and tablets anytime, anywhere, and any place.